The new and innovative Dundalk App created and promoted by Dundalk BIDS and recently launch on iPhone and Android with the support of Dundalk Tidy Towns strengthens Dundalk BIDS continuing work in promoting Dundalk as an attractive ‘Shop & Stay’ destination. 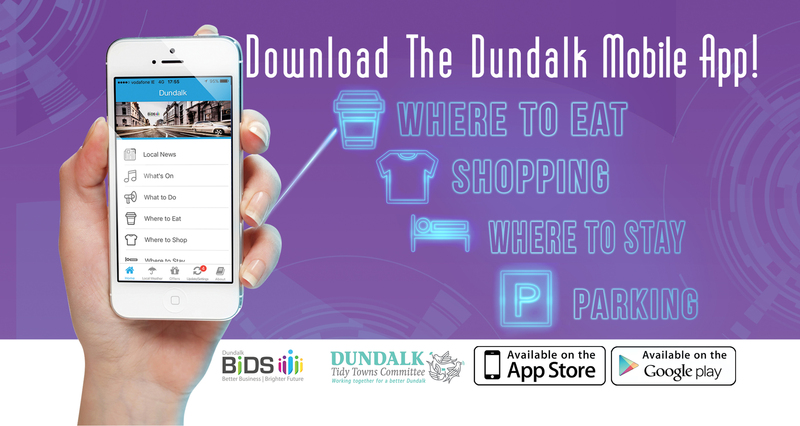 The new Dundalk App gives fast access to many questions from where to shop, eat and stay to what’s on and where to park your car. 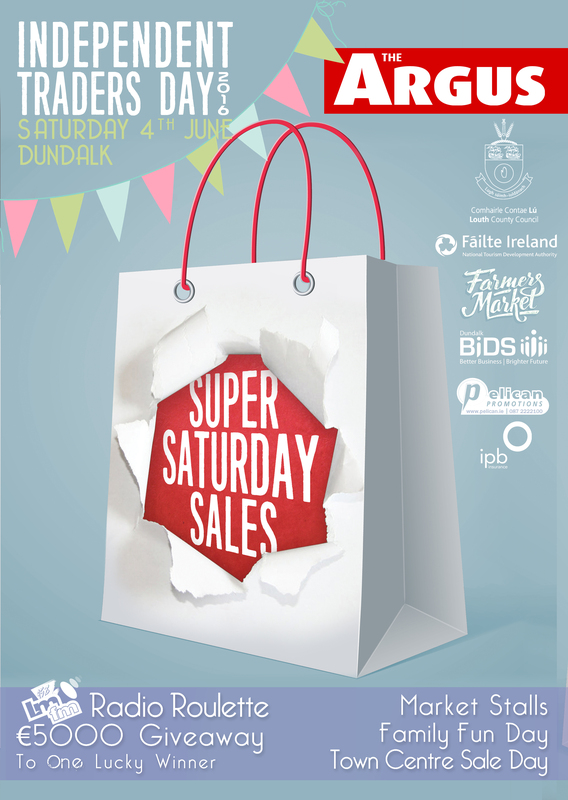 A weekend to Showcase independently owned traders within Dundalk. 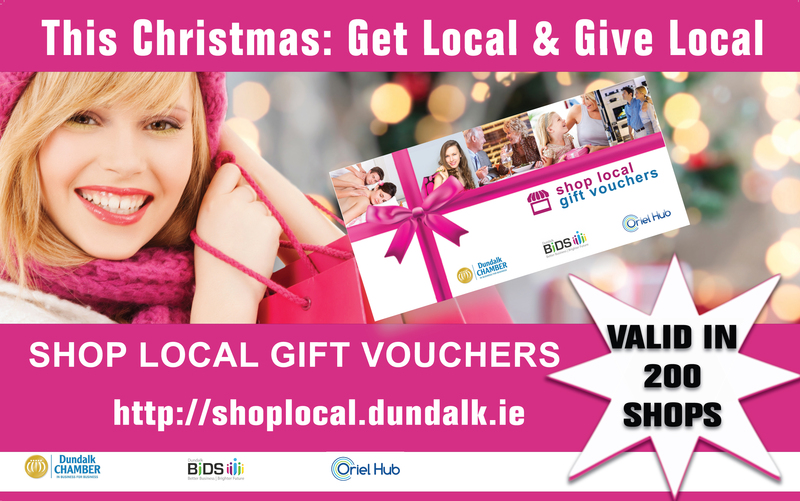 We aim to raise awareness of and promote Dundalk Town Centre throughout the county of louth and the surrounding Areas. We team up with LMFM radio for six weeks, on the build up to the big day, together with LMFM we have created a unique competition designed to draw on the secondary catchment that surrounds the Town Centre, the name of the competition will be called “ Radio Roulette”. 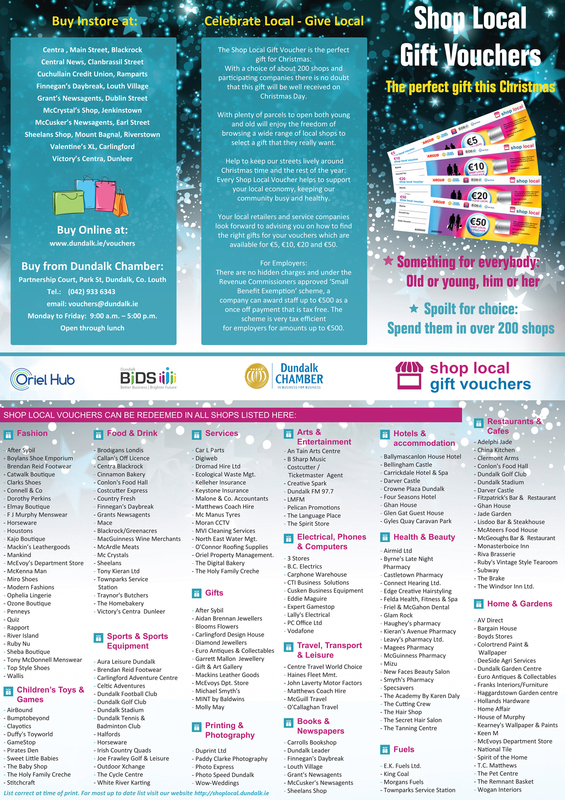 This will allow us to draw in over 300 competitors/visitors and their families to compete for the bumper prize on the day, we will also attract families in with the Town Centre “Summer Sale Day” and our proposed markets and family fun day. This is a community retail initiative designed for everyone in mind.